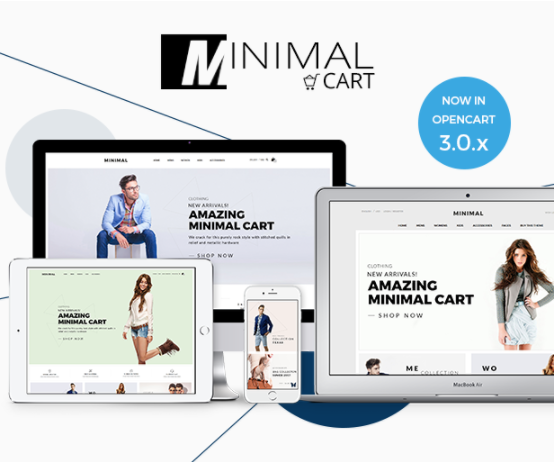 Fully Responsive Minimal Cart – Responsive eCommerce OpenCart 3 Theme provides Responsive Slider, Responsive Hero banner, HTML5 and CSS3, Google Fonts, Multiple Currency supported and Multiple Color options are also available. Custom Footer CMS Block included Use Unlimited Banner + Sliders Featured Product section New Arrivals section Well-structured code Products with discount feature Product image Zoom feature SEO (Search Engine Optimization) Friendly.  This layout is fully responsive to all devices Like SmartPhones, desktop, Laptop etc. A benefit of a responsive layout is it’s open easily on any devices and fit all screens. Once you reach the bottom you don’t have to scroll, by clicking the button only you will get back to the header. 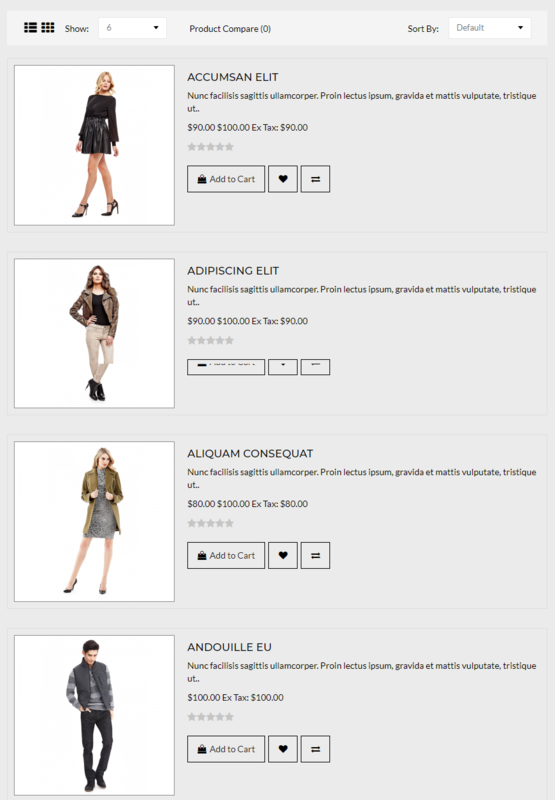 Responsive eCommerce OpenCart 3 Theme helps you to provide drag and drop menu. 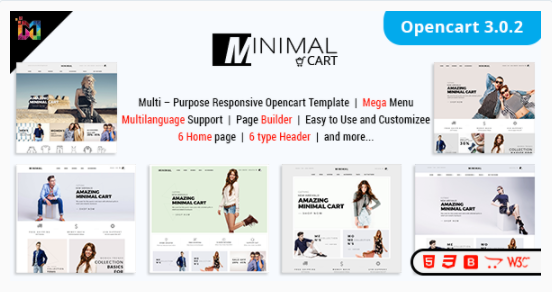 The Responsive eCommerce OpenCart 3 Theme comes with 6+ pre Build Layout. 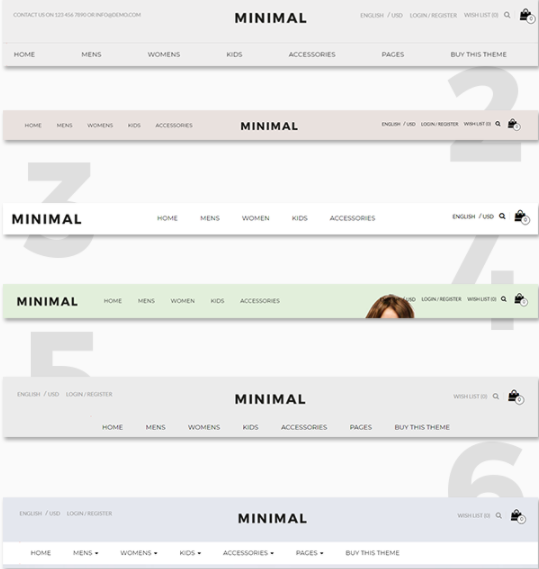 Responsive eCommerce OpenCart 3 Theme provides you 6 types of header style. 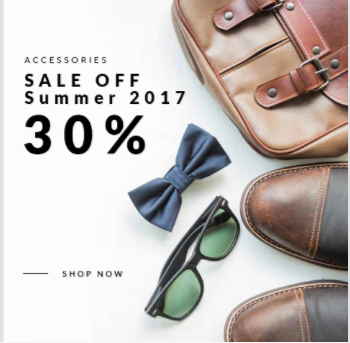 The slider is the best thing which Responsive eCommerce OpenCart 3 Theme have come up with, it will help you to showcase your best products and offers to the visitors as soon as they enter on your website. If they like it, the offering becomes much better and eventually, it will increase your frequent sales. 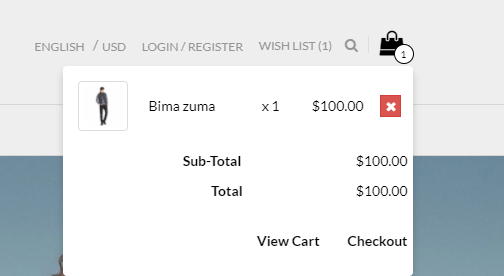 Responsive eCommerce OpenCart 3 Theme support multi-language. Responsive eCommerce OpenCart 3 Theme Helps you to provide featured different items and selects the one which comes with the better quality of clothes and other items. You can remove the item from that window itself if you don’t choose it. Responsive eCommerce OpenCart 3 Theme Helps you to compare the different items and selects the one which comes with the better quality of clothes and other items. You can remove the item from that window itself if you don’t choose it. 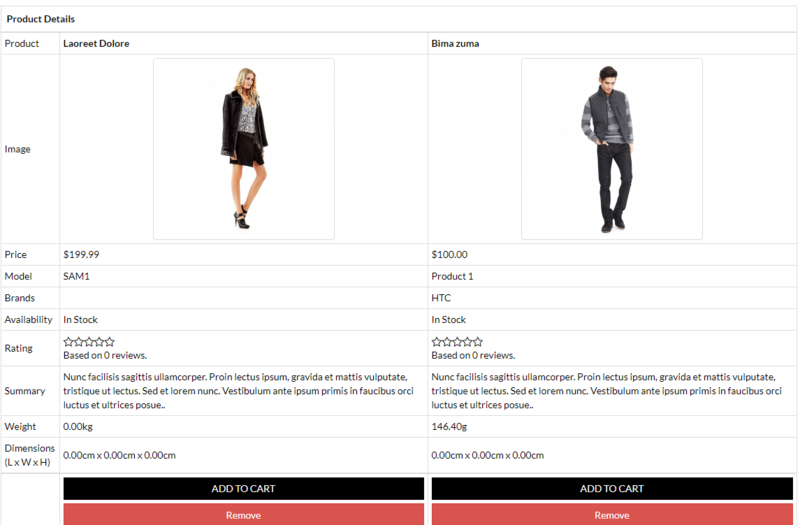 This module gives you to add/update/delete newsletters to send you via Responsive eCommerce OpenCart 3 Theme and it gives a drop-down selection for added newsletters and it also gives you all details of your products. 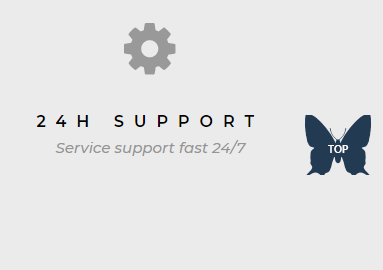 Responsive eCommerce OpenCart 3 Theme provides you 24H Support. Responsive eCommerce OpenCart 3 Theme provides you many products with discounting feature.